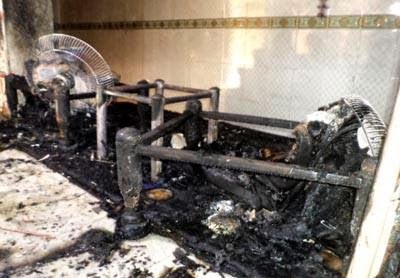 NON STOP ATTACKS ON HINDU TEMPLES AND HINDU COMMUNITIES ARE COMMITTED DAILY BY MUSLIM EXTREMISTS! THE MEDIAS ARE NOT REPORTING THESE HORRIFIC ACTS ! THIS IS CLEARLY AN EXTREMIST ATTEMPT AT ETHNIC CLEANSING! IT CANNOT REMAIN UNNOTICED BY THE INTERNATIONAL MEDIAS OR THE INTERNATIONAL COMMUNITY! THIS IS AN URGENT APPEAL FOR ALL HUMAN RIGHTS ORGANIZATIONS WORLDWIDE WITH A MISSION TO END THIS VIOLENCE AND PRESERVE HUMANITY TO TAKE EVERY ACTION TO ASSIST THESE COMMUNITIES AND MAKE EVERY EFFORT TO PUT A STOP TO THIS NEEDLESS AND SENSELESS VIOLENCE! 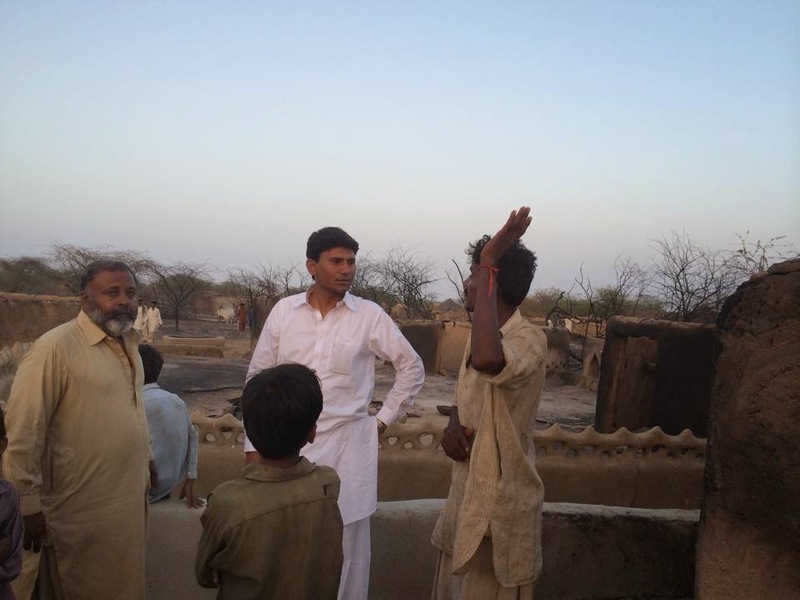 Advocate Veerji Kolhi has just posted these photos of a village in Nagarparkar that was recently set ablaze by Muslim Extremists. It is shocking that the Government of Pakistan can allow such a horrible act to take place. 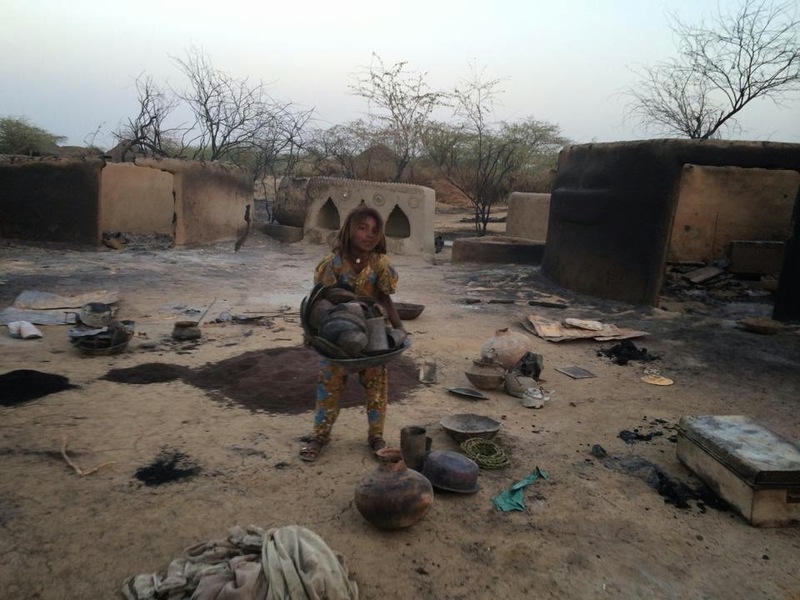 The Hindu communities living in this region are at high risk and under a serious threat. 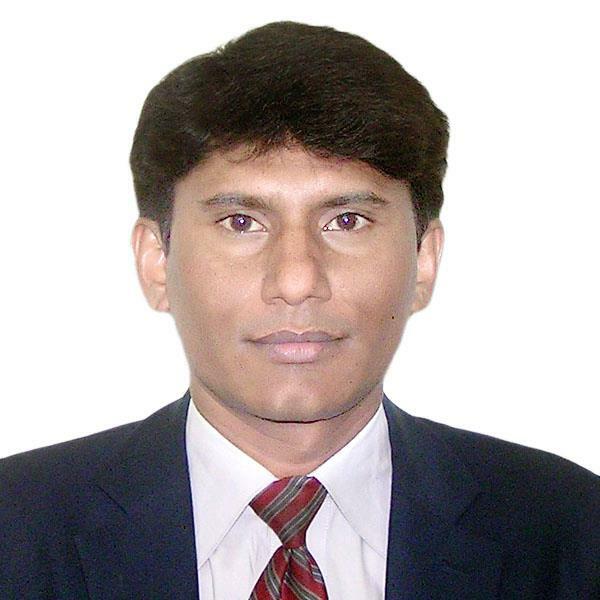 We ask the International community to take notice of this shocking occurrence and urge that pressure be placed upon the Pakistani government to stop these assaults upon the Hindu community at once! 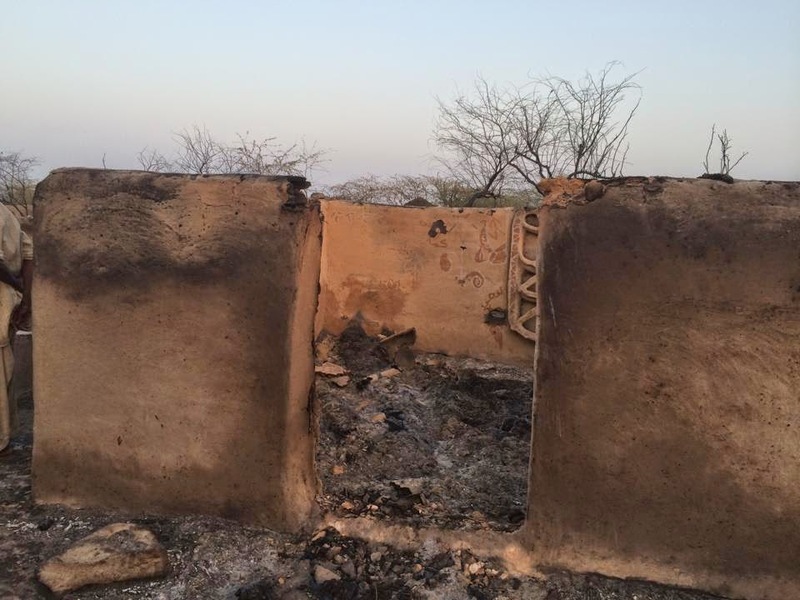 The Muslim Community asks for their sentiments not to be hurt , yet they continue to commit such acts of violence and destruction against an unarmed community of Hindus who have no means to defend themselves. What kind of justice allows a vulnerable community to be a constant target of aggression? 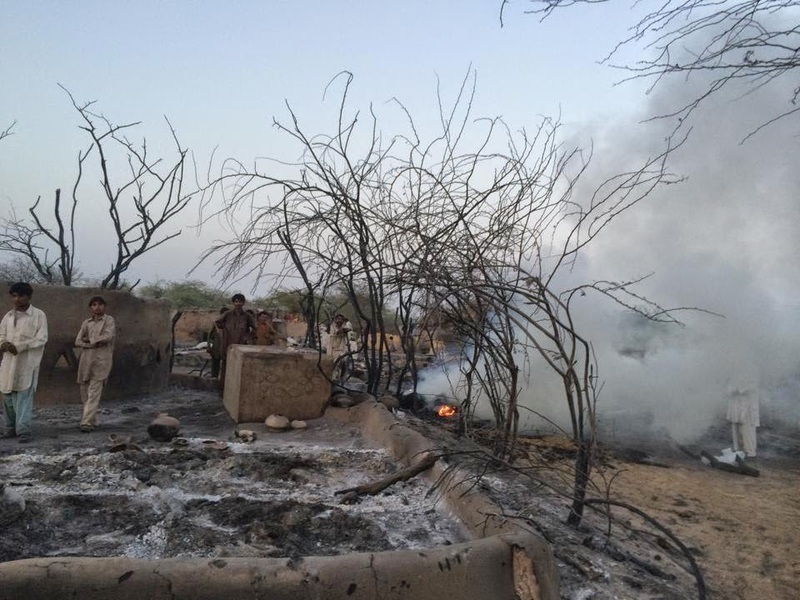 It can be assumed that since Political Leader Versi Kolhi was recently released on bail that this attack might have been an act of retaliation from those who do not want his influence present in the region of Nagarparkar. In any case, there is absolutely no reason that is justifiable to terrify and devastate a community simply because there is a difference in political views, a difference in religious beliefs, or a difference in culture and values. We are seeking immediate action by International Human Rights Organizations to assist in putting pressure on the Governments of Sindh and Pakistan to put a stop to this violence immediately! This will be publicized widely and there will be numerous protests until this senseless and cruel activity is stopped! 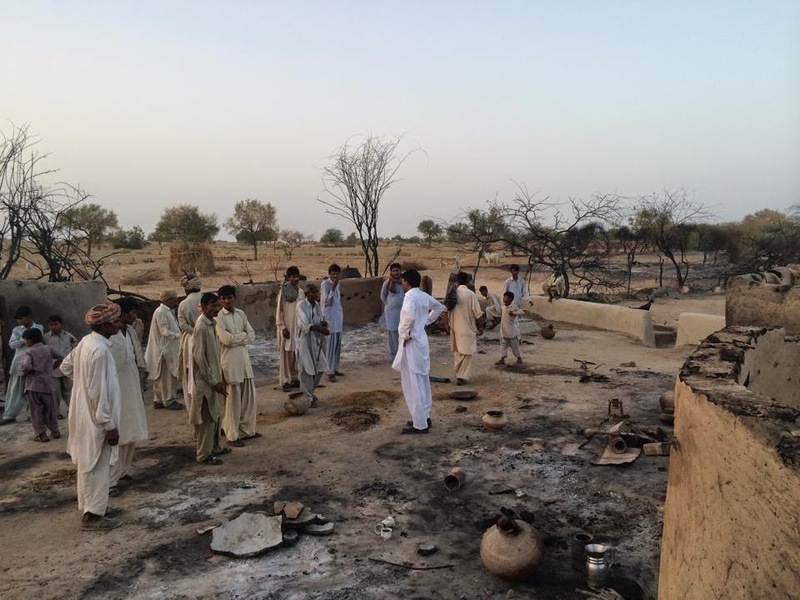 "Near to hundred houses of kolhi community in village kowara nagarparkar, burnt into ashes. Hundreds of people have compelled to live/passed their lives under the open sky...."